We congratulate the young people from our parish who today received the Holy Spirit in Confirmation. 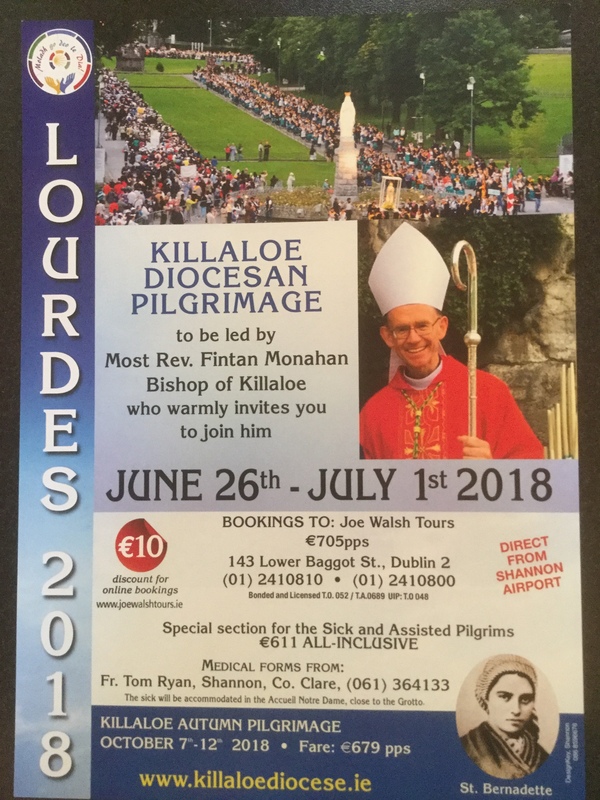 We thank Bishop Fintan for leading the liturgy & Ms O’Driscoll for working with the families and parish to help the young people prepare for this important day. May the Holy Spirit always guide and protect us. 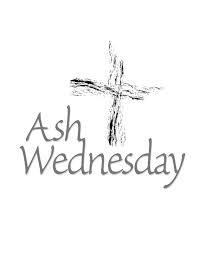 Next Wednesday (14 February ) is Ash Wednesday, the first day of the season of Lent.